• widths can range from 4inches to 15 inches although boards over 10 inches are less common especially in 8/4 stock. • Lengths go up 10 feet and some 12 foot stock is available from time to time. Common uses are cabinets, cabinet framing, furniture, doors, mouldings & musical instruments for its light weight & sound qualities. 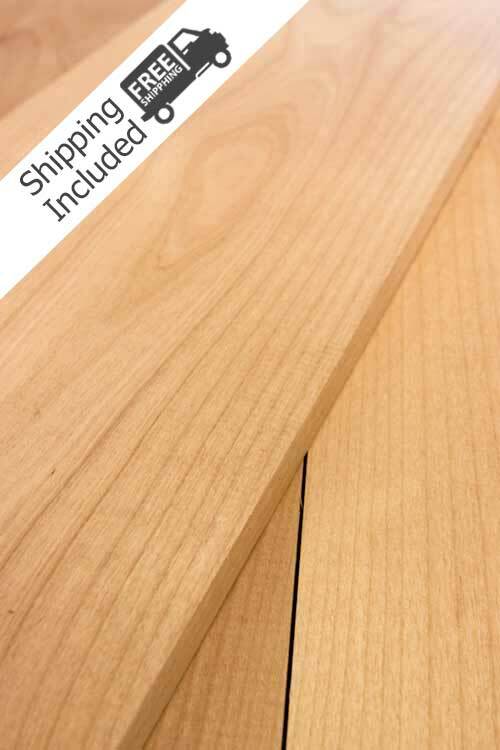 Alder Lumber Pack | 10bf | 25bf – You can specify widths & lengths in the order notes. Please use our board foot calculator to see what sizes fits within your request. NOTE: If a Luthier and you make guitars or other instrument we have a special reserve of 8/4 boards ranging from 7 inches to 10″ and 13-15 inches pieces are available. 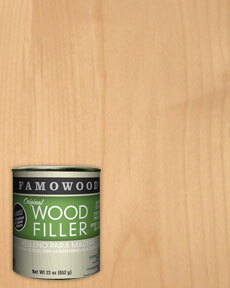 Contact Us with your needs we are happy to verify stock & quality. For specific widths & lengths please ad sizes in order notes at checkout. 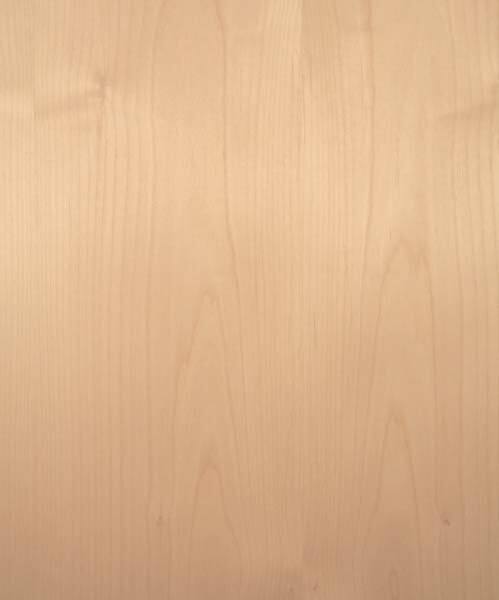 These notes are based off of the Superior Grade Alder Lumber which we are offering online for sale. We do offer other grades of Alder Lumber and you can find detailed grading standards along with what to expect in each grade by visiting our friends at Cascade Hardwood. If your interest in more of the details on how lumber is graded you read all about it in NHLA Rules Book. May contain closed knots, 80% or more of the board is clear on one side and the back side must be over 66% clear.